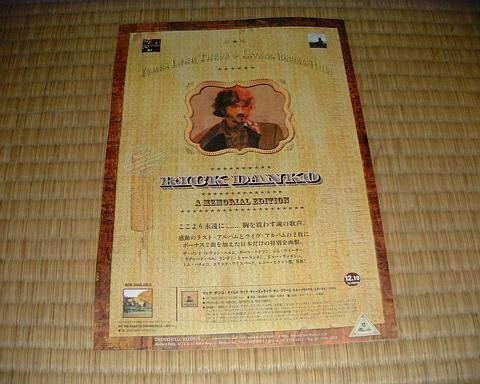 2-CD Rick Danko set, released in Japan in 2002. Disc 1 is identical to the 2001 posthumous solo album Times Like These. 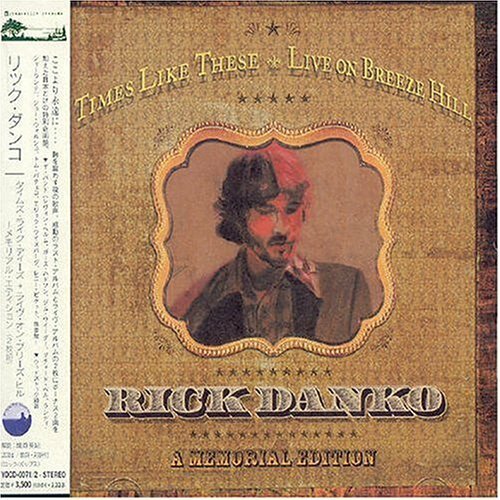 Disc 2 contains the 1999 live album Live on Breeze Hill from The Rick Danko Band, with two tracks added at the end: "Blind Willie McTell" from 1997's In Concert and a "radio mix" version of "Sip the Wine." The latter is simply an edit of the studio version, which is the first track on disc 2. One nice thing about this set is the packaging. The CD's are in a sturdy, slim double jewel case (unlike the 'eco-packs' that the Breeze Hill releases are in) , with all of the credits in the front booklet and an additional booklet with Japanese and English lyrics.